Tip #1: To avoid serious accidents, tree removal is a job that should never be attempted bу someone with no experience. If a tree isn’t removed correctly, it could result in re-growth from the stump or worse, damage to your property from falling limbs during the removal. Tip #2 When hiring tree removal specialists always ensure they have public liability insurance. While the number one goal is to remove a tree safely, every company should have public liability to protect your property. You can download a copy of our public liability insurance here. Tip #3 To ensure that your trees are in good hands – hire an Arborist over a tree lopper. Arborists are trained in correct pruning/removal methods and are concerned with the health and safety of a tree. You can download a copy of Bruce’s Arborist certificate here. 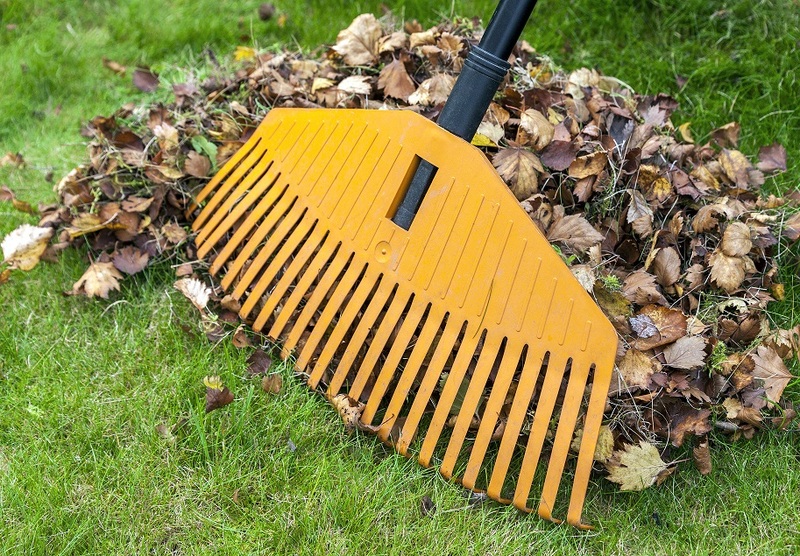 Tip #4 Ask questions so you know exactly what you are getting for your money, EG – Will the Arborist mulch and remove the debris offsite, does the price include stump grinding, if pruning will correct methods be used to ensure the health of the tree etc. 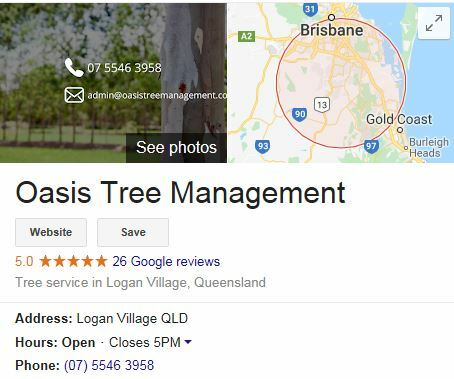 Tip #5 Do your research to know whether the tree may be protected by Brisbane Council – Or make sure you ask your Arborist. Some native’s and significant landscape trees are protected by council for a number of different reasons. Trее rеmоvаl ѕtаrtѕ with an onsite tree assessment. Tо ensure that thе tree іѕ tаkеn out safely we need to plan ahead. Usually, we cannot quote via photos of the tree as it is hard to get the full picture of the drop area, access, height, health of the tree etc. Usually we will chip and remove the debris offsite. In some smaller jobs our clients like us to leave the mulch on site so they can use it for their gardens and we are always happy to do so.